Eating healthily at uni can be very difficult but keeping fit can be even harder. This is especially as many students can’t motivate themselves to get out of bed to work out or they can’t afford gym memberships which can be quite pricey! 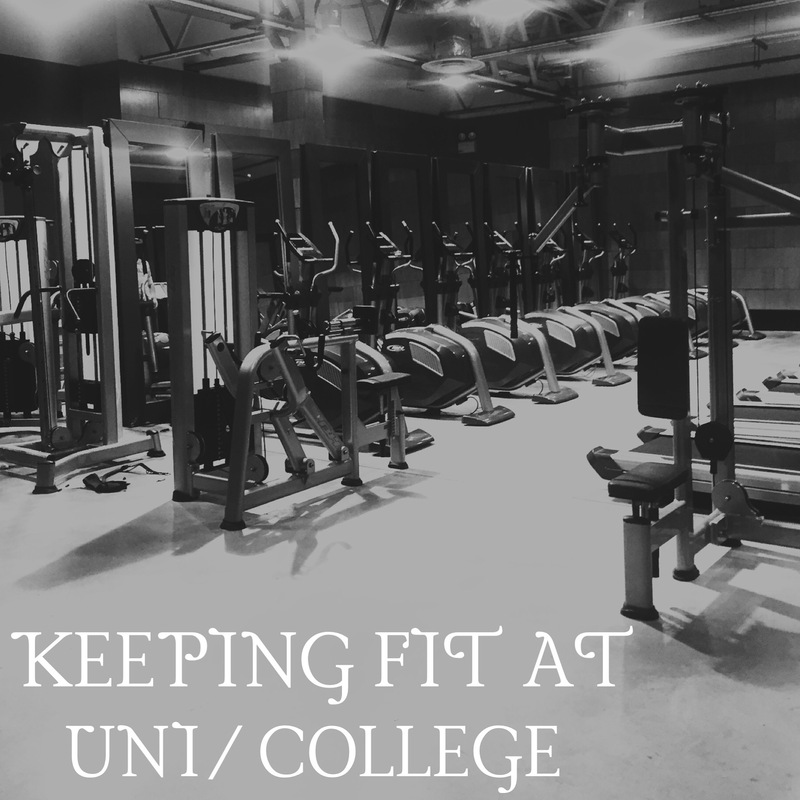 In this post, I will share with you some tips for keeping fit at uni and how you can maintain this! Staying organised is one of the best ways to make sure you get up and exercise. I work out 4 times a week. Day 1 is cardio, day 2 is arms and abs, day 3 is lower body and day 4 is a total body workout or a class at the gym. You don’t need to necessarily work out 4 times a week. Physicians advise working out 3 times a week. If you plan when you work out, the times and what your workouts will consist off ahead of time, you will be more likely to get fit and see results in the long run. i. Gym– gym memberships can be pretty pricey for students but going to the gym consistently is worth the money. As a student, I would advise doing a comparison of gyms in your area or near your university. Last year, I managed to find a gym where I only had to pay £16.99 a month! As long as your gym has the basic equipment, such as cardio machines, weights and toning machines, then you are good to go! Plus if you can’t find an affordable gym, it is worth saving up some money to pay for a more expensive gym membership only if you you go regularly over a long period of time. ii) Running– Going for jogs is free! A lot of people are quite intimidated by jogging. However there are so any benefits which you can explore here . This is by far the cheapest way to stay fit as a student and the physical and mental benefits are endless! iii) Home work outs– Working out at home is also free! On my blog, I provide some home workouts or you easily find some workout on the internet. The hardest thing about home workouts, however, is motivating yourself to do them as you might feel too comfortable at home. This is why I personally feel that the gym provides more motivation to workout because you have already paid for a membership. 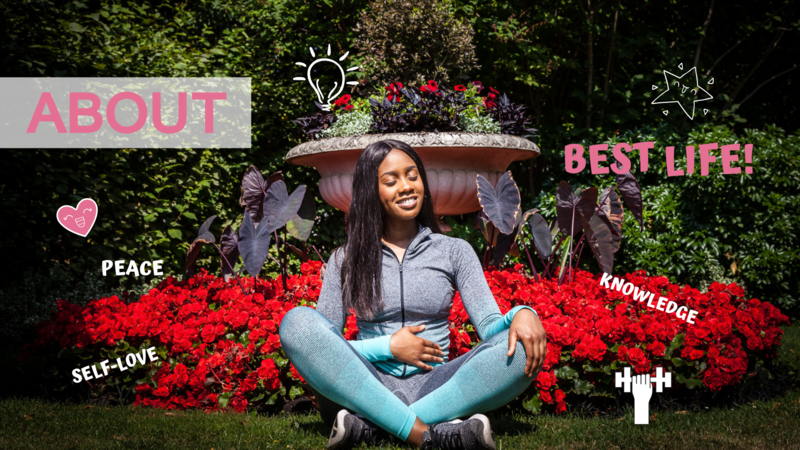 Nevertheless, working out at home can be super fun as you exercise in the comfort of your own home, you avoid sweaty, crowded gyms and you can find a fun workout video to move along to. Specific:- Write down your target area. This could be that you want to tone up your lower belly or gain more muscles in your upper body. Write down when, where, how and how often you will work out. Measurable:- Measure your progress so that you stay on track. Write down, in a fitness diary, a summary of your workouts, what worked for you and what didn’t. Attainable:- Recognise goals that are important to you and this will allow them to be achievable. Realistic:- There is no point saying that you want to lose 10kg in a week because this is unrealistic. Setting realistic goals makes sure that you keep consistent so that you don’t give up. Timely:- Your goals should be grounded within a time-frame so that you stay motivated and consistent in order to achieve them. Constantly saying that you will start tomorrow and not actually starting is a sign of procrastination. Writing down actual dates and times makes sure that you are accountable! 4. Find a workout buddy! I have realised that in university, workouts are more fun when you do them with a friend and considering the friendly nature of most universities, you will have plenty of friends to choose from. This will motivate both of you and will make sure that you keep each other on track. This is the most important tip as the timing of the workout can affect your performance and if you work out or not. Don’t schedule your workout in the morning if you know that you will not be able to wake up early enough. Likewise, don’t schedule it in the evening if you know you will be tired after a long day of work. This is ultimately down to you to decide when you feel would be the best time. When you find this ‘perfect time’ stick to it so that you don’t fall off track! Thank you for reading the final post in my back to uni series. I hope everyone has settled in well and is thinking about a healthy lifestyle! 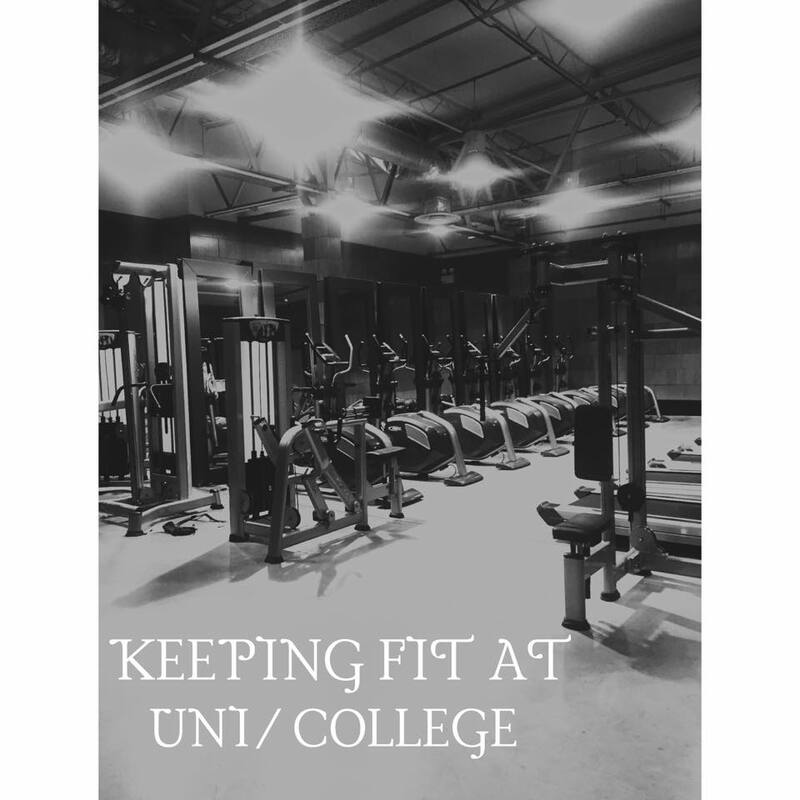 Check out my other posts on keeping fit at uni and subscribe to keep up-to-date with future exciting posts! ⟵BACK TO UNI SERIES (2)- AFFORDABLE AND CONVENIENT TIPS FOR HEALTHY EATING AT UNI!